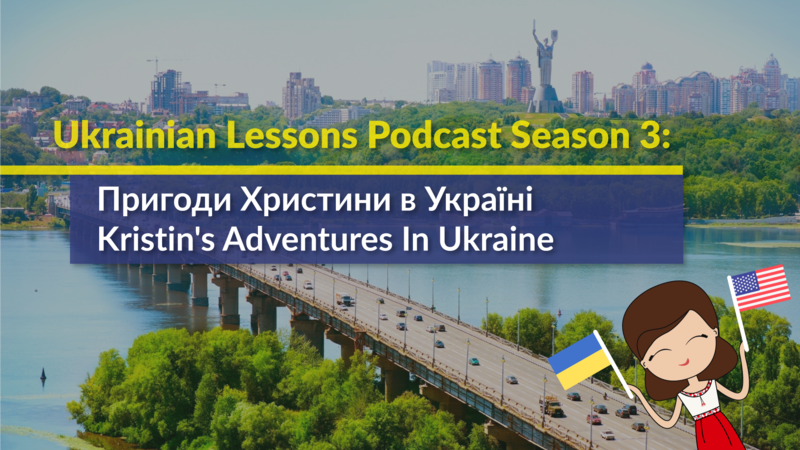 We call the third season of the Ukrainian Lessons Podcast “Пригоди Христини в Україні” – “Christine’s Adventures in Ukraine”! 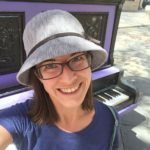 Христина (Christine), an American girl of Ukrainian descent, is moving to Kyiv and explores the life in Ukraine for the first time. 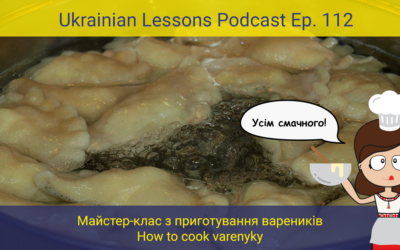 Follow her as she meets a famous person on her plane to Kyiv (Episode 81), talks to the rude taxi driver (Episode 82), meets her cheerful roommate (Episode 83), sends a voice message to her mom back home (Episode 85), and so on! 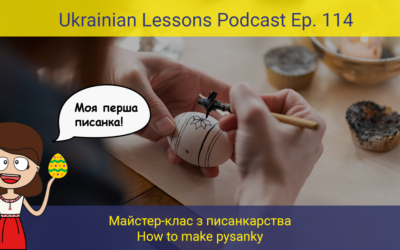 Listen to the ULP Season 3 on our website below or subscribe to Ukrainian Lessons Podcast on Apple Podcasts, Stitcher or Android! 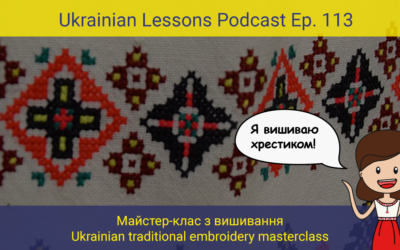 You can also receive great extra materials and support our project by becoming the ULP Premium Member here.